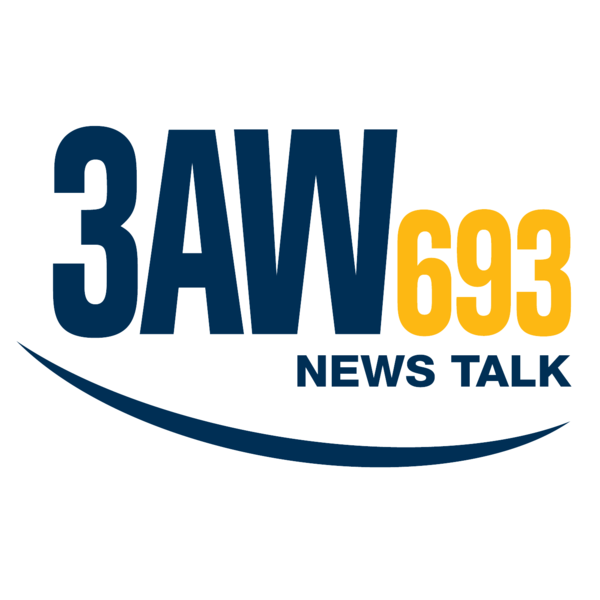 You might be visiting our website because you heard about us on 3AW or Magic 1278. That’s because we have been raising awareness about dry eye on the radio. Many people are not aware that treatments are available for reducing the symptoms of dry eye. Sometimes these symptoms are debilitating and eye drops are just a ‘band aid’ solution. At The Dry Eye Group, we aim to properly diagnose the cause of your symptoms with a thorough assessment, and to provide a solution with a dry eye treatment action plan. This may include lifestyle changes, at home treatments, and in-practice treatment with the latest technology in dry eye treatment. We aim to ensure that our patients are fully informed of their options in treating dry eye so that we can work together to maximise the benefit you receive from our cutting edge technology. The reason why early detection is best is because the earlier we treat the root cause of the problem, the more effective the treatment will be and the less reliant we will be on traditional methods of just using eye drops to treat the symptoms. In light of new reasearch we have invested in new cutting edge technology which will help us more accurately diagnose the true cause of your dry eyes. We can then use the same technology, tailor your treatments, and give you the most effective relief from your dry eyes. We have invested in new research based technology which will help us diagnose more accurately the reason behind your dry eyes. We can then coach you through this chronic condition which may require specialised treatment to reduce your reliance on just eye drops.